For the back-story behind this typographic experiment, The Anatomy Of a Thousand Typefaces, @getFlourish have a comprehensive post over on Medium. 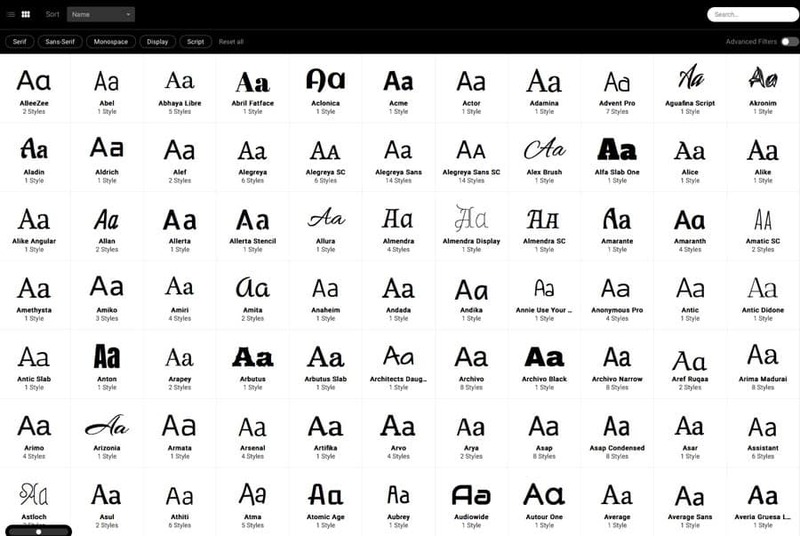 GetFlourish: “The Anatomy Of a Thousand Typefaces aims to analyse visual characteristics of typefaces, and to make them explorable through a web interface. The data reveals shared characteristics between typefaces, but also shows the misfits and extremes along the distribution of values such as contrast, x-height, width or weight.